Donate your old shoes at stride right and get 20% off new shoes. Stride Rite's commitment to children in need. Join Stride Rite rewards program and get $10 off for every $75 you spend plus coupons for members-only. - Stride Rite Store Locations. Print the whole email, cashier will need to see code, get 20% off clearance items. Valid in store and online, don't need to print a coupon, will need the code for in store use. 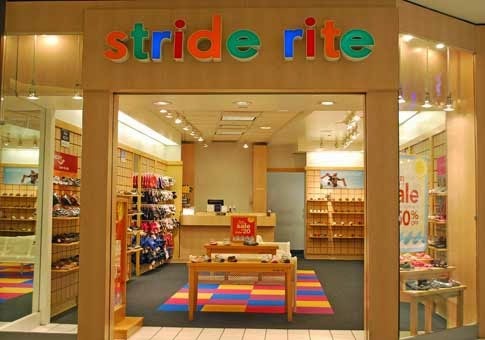 Printable coupon is not required, Stride Rite is offering an extra 30% off 100's of styles. Friends & Family! Save 20% on your entire in-store purchase.